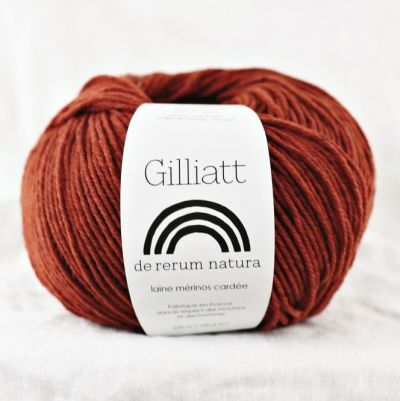 Ulysse is awoolen yarn of soft french merino produced in France in an ecological way. We recommend handwashing in warm (not hot) water with gentle soap. Lay fabricflat to air dry. According to EU-Textilkennzeichnungsverordnung: 100% wool. 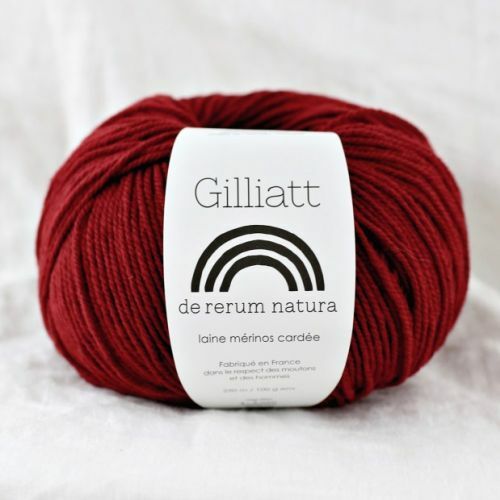 Find more information about this yarn here onRavelry. 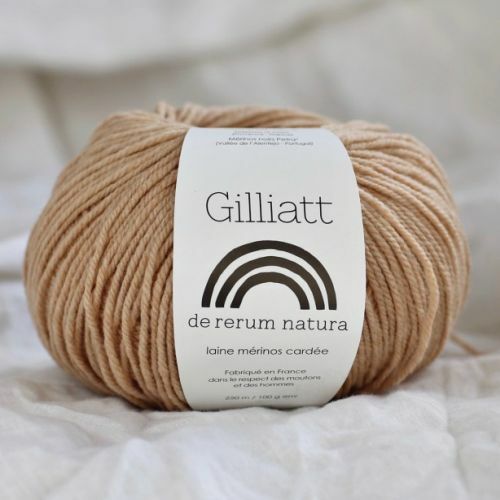 Gilliatt is a woolen yarn of soft french and european merino produced in France in an ecological way. We recommend handwashing in warm (not hot) water with gentle soap. Lay fabric flat to air dry. GAUGE ( 10 x 10 cm or 4 inches of st st) 19 sts x 26 rows, with 4 mm needles 18 sts x 25 rows, with 4,5 mm needles 17 sts x 24 rows, with 5 mm needles.